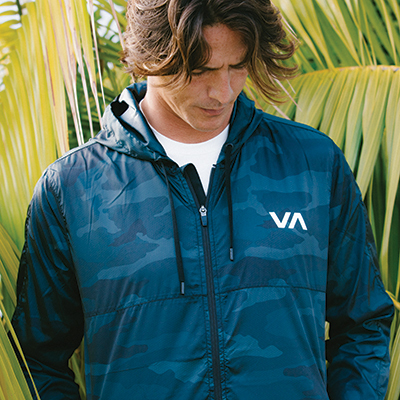 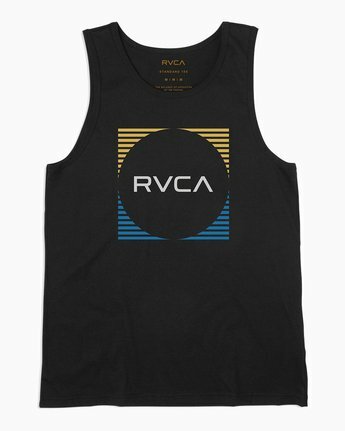 Keep a classic moving forward with the RVCA Motorstripe Tank Top. 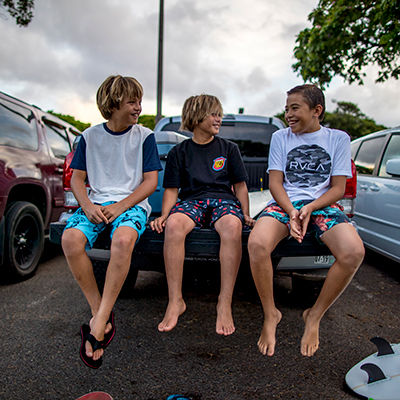 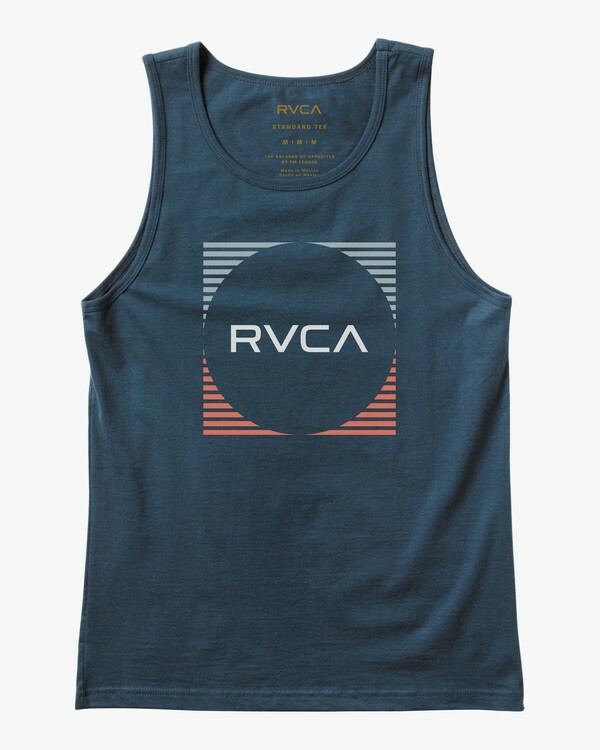 The classic cut graphic tank features an updated RVCA Motors graphic printed at the front. Made from combed cotton jersey for a traditional feel, the men’s sleeveless top features a screen printed neck label to preserve a soft feel.